1) First we make the crust of the pie. 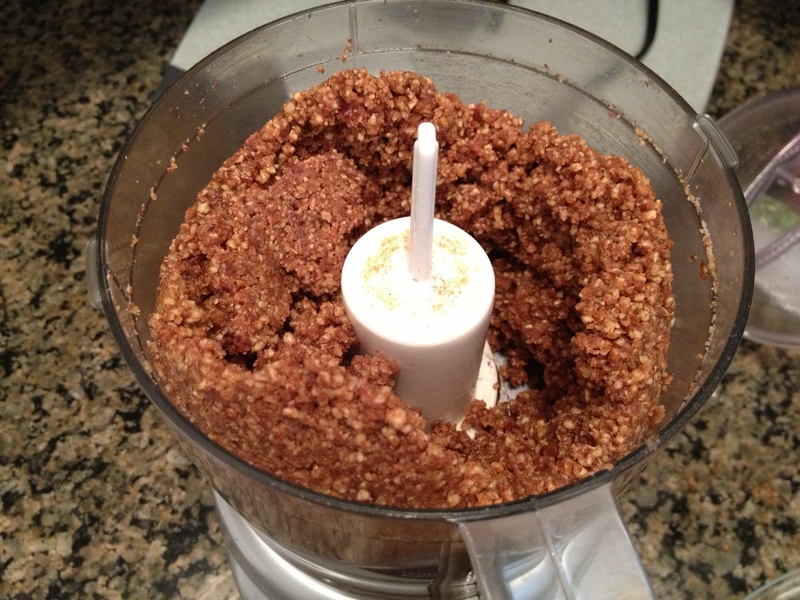 Add the pecans into processor and pulse, then add dates, cinnamon, and olive oil. 2) Form the crust into a 9 inch pie plate. 3) Next: Filling. 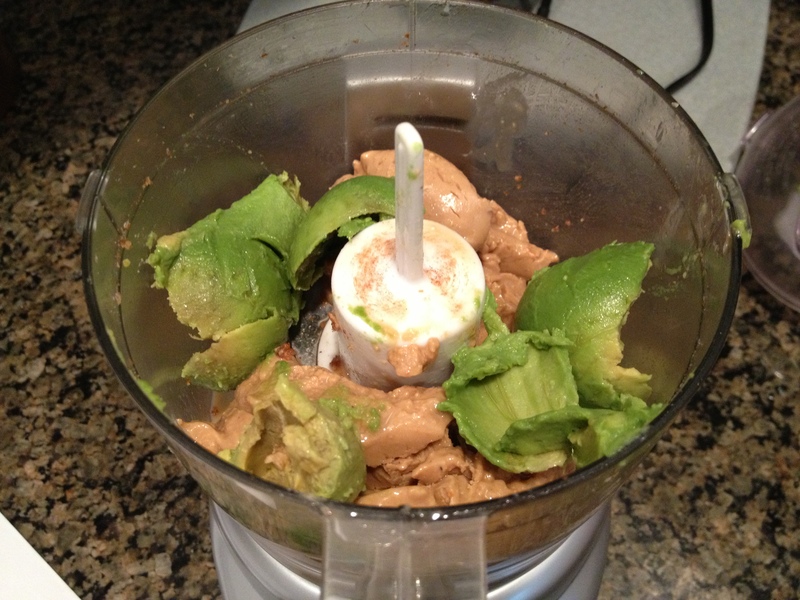 Add avocado, almond or cashew butter, and blend until smooth/creamy. 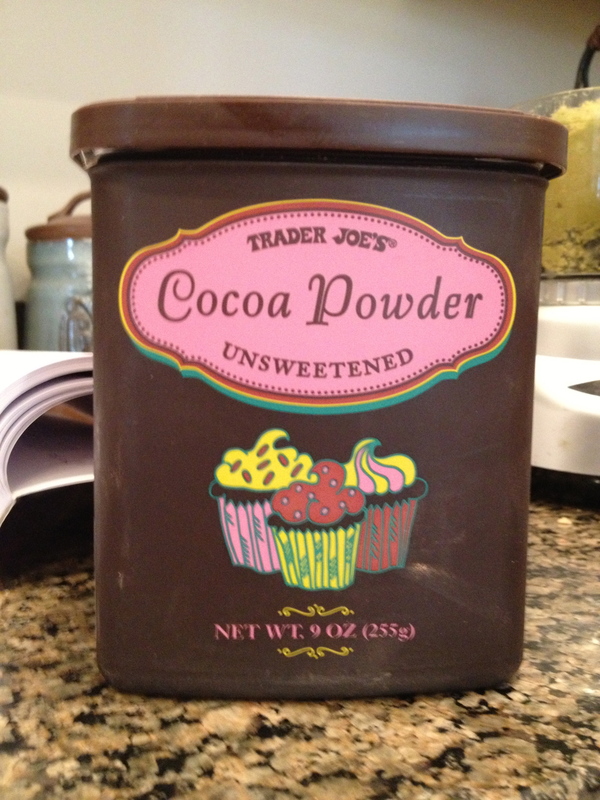 4) Add in cocoa powder. Blend. 5) Add 1/2 cup melted earth balance butter. Blend. 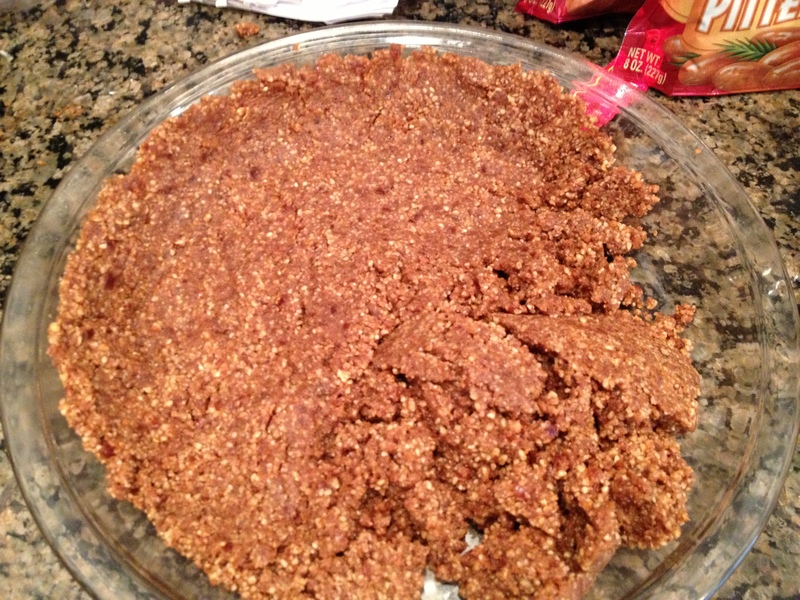 6) Fill into pie crust. Put into refrigerator and let chill for 3-4 hours. 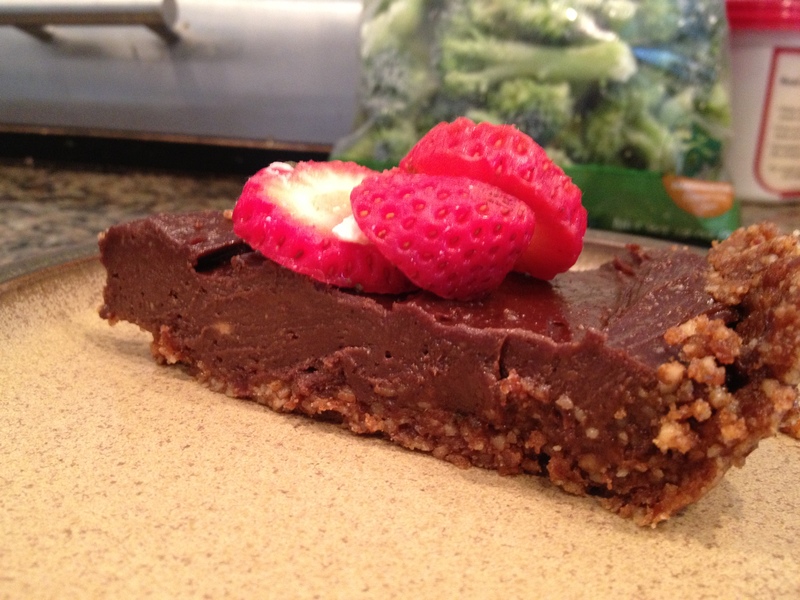 7) Once ready to serve, slice up some strawberries, to top off the pie.